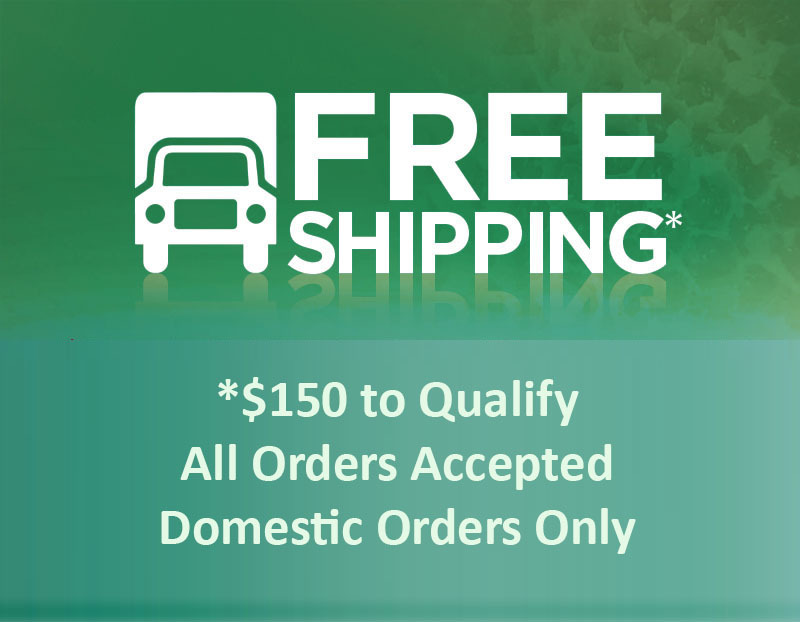 The holiday of love is right around the corner, and now is the time to start thinking about what you will be getting your sweetheart for Valentine’s Day. 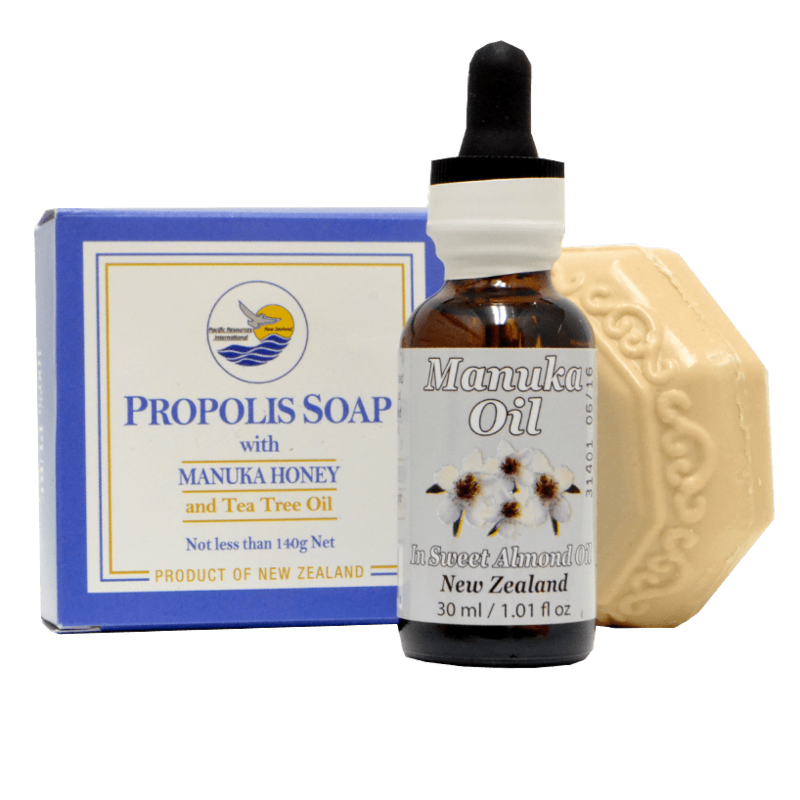 Manuka honey products make great gifts and may be the perfect way to show the one you love how much you care. 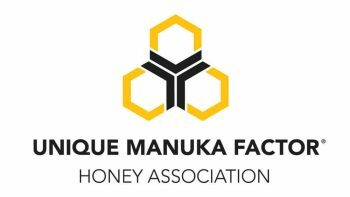 Manuka Honey USA offers a number of different products that would lend themselves well as a Valentine’s Day gift as well as a number of different gift sets to give your loved one a variety of different Manuka honey products! 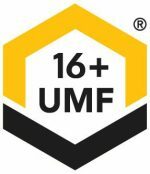 Manuka Honey USA offers a number of great honey products, but the most popular by far is the Manuka Honey UMF 16+. 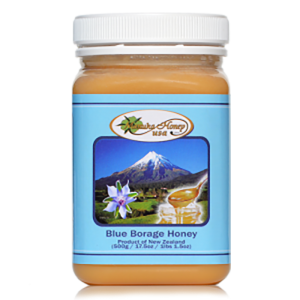 This honey comes in a 17.5 ounce jar and can be used for a variety of different things including cooking and baking as well as being used as a natural sweetener. 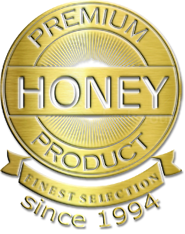 This honey is raw, pure, natural and un-pasteurized, making it the perfect gift for those who enjoy whole, real foods. Ancient cultures have used honey for thousands of years and it is still a popular product, and gift, today! Who doesn’t love to use a fancy soap every once and a while to treat themselves? Chances are, your Valentine will love doing this too! 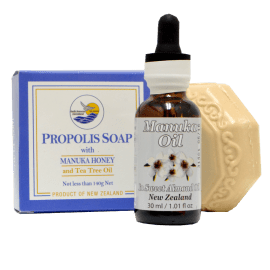 Manuka Honey USA’s Tea Tree Soap and Manuka Oil doesn’t just offer a great soap but one that will also be gentle and effective on the skin. After cleansing with the Tea Tree soap, Manuka oil can be applied to the skin to help it retain moisture and keep it soft all day and all night long. While these products are great on their own, there are even better together! Since Valentine’s Day falls right in the middle of cold and flu season, there is nothing wrong with giving your loved one something to help soothe their symptoms should they get sick. 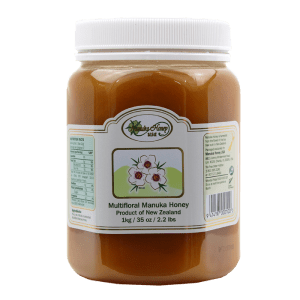 Manuka Honey USA’s “Winter Wellness Pack” includes Regular Manuka Honey to add to hot tea, Propolis Manuka Honey Syrup, Original, Lemon and Echinacea Drops to help with those sore and scratchy winter throats. While it may not be the traditional Valentine’s Day gift, this will be one that comes from the heart! See, Manuka honey CAN make a great Valentine’s Day gift! Which one will you choose for your sweetheart?